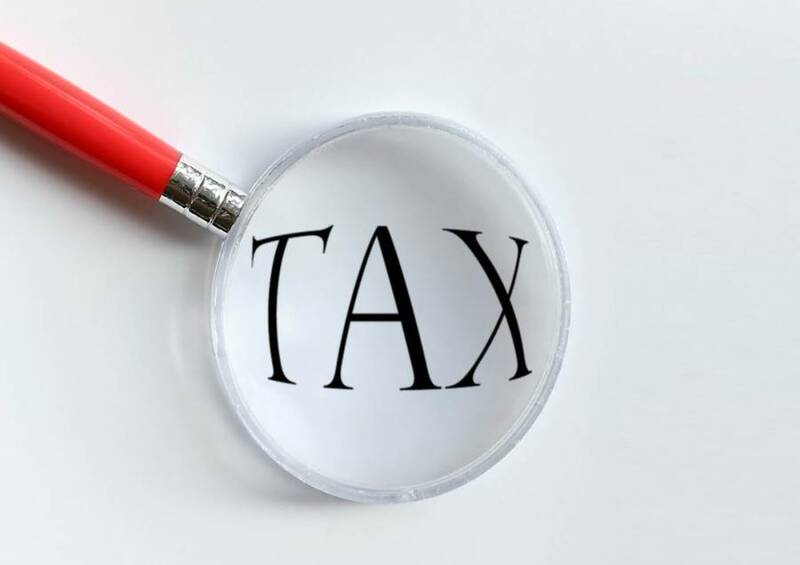 The Government of Grenada recognizes that, with the changes to the Income Tax Act in 2014, income tax filing is a new requirement for some taxpayers. As a result, the period for filing tax returns, without penalty, has been extended by one month, to 30 April 2015, for any and all taxpayers who have not yet filed their Income Tax Returns. This extension means the persons who did not meet the deadline of 31 March 2015, will not be required to pay late filing penalty as well as interest and penalties for late filing, if they file by 30 April 2015. Under the current Income Tax law, all persons earning more than $3,000 per month or $36,000 per year are required to pay Income Tax and file an Income Tax Return each year. These taxes and the returns must be paid and filed by 31 March. As part of the process, taxpayers are required to obtain a Certificate of Remuneration, stating total salaries received and taxes paid for the period, from their employer. This certificate must be attached to the Tax Return Form, which can be obtained from the Inland Revenue Division (IRD), and submitted to the IRD by the required date. The IRD will provide every taxpayer with a Tax Identification Number (TIN) which must be stated on the Tax Return Form when filing. The new deadline for filing and payment of Income Tax for the period January–December 2014, is now Thursday, 30 April 2015. Taxpayers with queries can call the IRD at 435-6853/440-3556 or visit the IRD’s Customer Service Unit at the Ministry of Finance and Energy on the Carenage, St George’s.